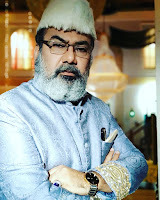 Registrations are on till 9th April. So what are you waiting for? 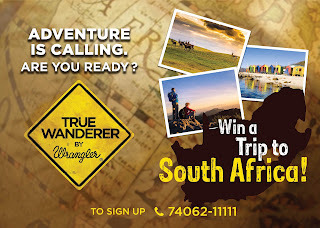 Visit http://www.wrangler-ap.com/in/truewanderer right away and create your #Live2Wander postcard.